We know several (read “many”) of these folks…and I admit to being one myself. 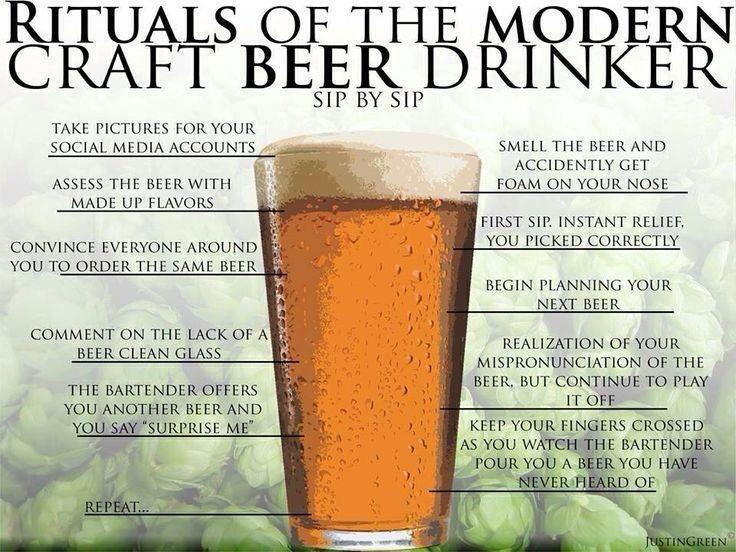 Despite knowing better, I often get beer on my nose. I first saw this posted by @trickyhophead on Twitter. I did some digging and it seems it was created by Justin Green, who you can read more about here.